Watch all Videos and Review Everything Below then Call Me. 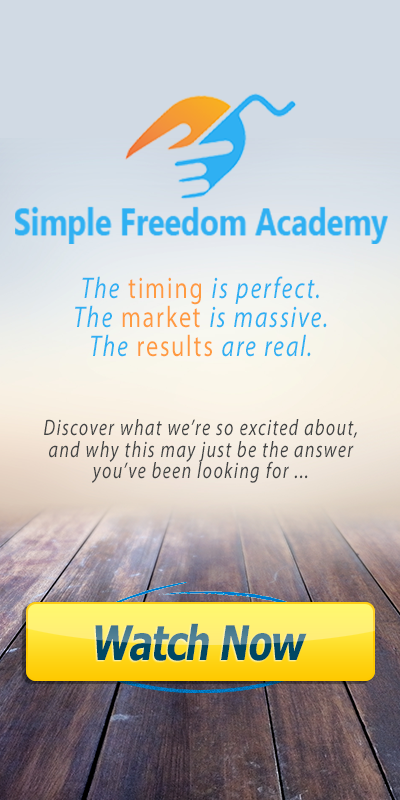 What is Simple Freedom Academy? The Academy is about two things that help you make the most money in the quickest amount of time with no hassles or drama. 2. Powerful Compenation from our Leveraged 1UP Comp Plan. 3. Chain Reaction Pay Lines of $100 again and again. With so many home business programs created to absolutely rip the average person off, we wanted to create a program built to deliver the vast majority of the revenue to you, the affiliate promoting and sharing the message in the market. The plan is simple and is built for leverage. The one time price is $150 and no monthly fees. The 1UP works by having everyone’s first sales commission roll up to their sponsor. You only pass up the first sale. You earn on every single sale from then on. And that starts a chain reaction where every roll up person to you also owes you THEIR first sales commission and so on and so forth to unlimited depth. You can generate unlimited direct sales and you earn $100 on every single one after your first one (the passup). …and every new person who was rolled up to you, owes you THEIR first sale too. There are no limits on pass ups to you. You can receive $100 pass ups from unlimited depth. And you can make unlimited direct sales (unlimited wide). So this plan supports creating multiple streams of $100 commissions: Unlimited Wide and Unlimited Deep. 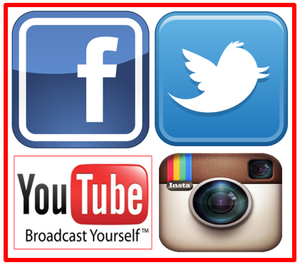 Follow our training and generate two sales per day direct. 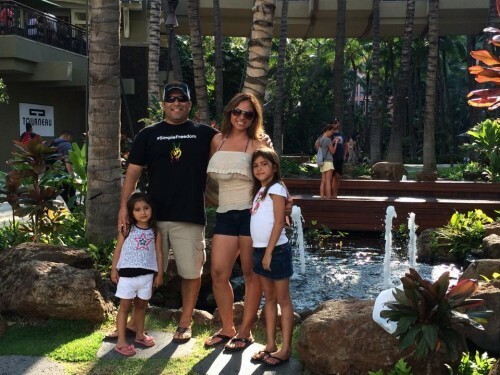 Plug affiliate team into our training so they can get two sales per day. That builds an unlimited deep and unlimited wide stream of $100s. …or paying pitiful percentages and requiring you to recruit legions of distributors just to make a couple hundred dollars in monthly income. Academy was created to give you an alternative where you get paid most of the money with leverage. You’ll learn simple marketing strategies that will help you find more like-minded people than a thousand hotel meetings ever would. 1. High Upfront Commissions. You earn a full $100 per sale on a pricepoint of just $150. 2. No monthly fees or autoships. 3. Passive Income from Passups. Everyone that buys from your link passes up their first sales commission to you ($100 passive income each time). 4. Unlimited Depth. Then those people who are passed up to you also owe you their first sale. And on again and again to unlimited depth and that’s just a chain reaction started by ONE sale. 5. Make Unlimited Personal Sales. The more personal sales you make, the more people on your “front line” owe you their first sale. 6. Unlimited Passup Paylines. Imagine building a business with 100 front line affiliates all sending you their first sales and having that pay line chain reaction going into unlimited depth. The leveraged power of a 1UP compensation plan delivers more direct and passive income to you, the average entrepreneur, than years of slaving away for peanuts inside some MLM. Make more money. Make it faster. Click here to review and join the Simple Freedom Alliance. Great News for Affiliates: I’m committed to helping you and your team build a DEEEEEP organization here fast, so lets connect so I can show you how I help close your sales. This is all I do. I’m full time. And the only way I make money is by helping you make more. This is NOT “MLM” (MLM has cancer) or any kind of tiny commission, “recruit an army” program. 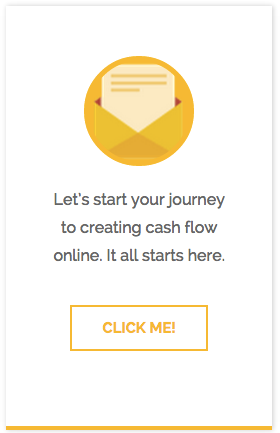 This is a faster and more reliable cash flow method that works online with a simple system. After I interview you and determine us to be a good fit to work together, I’ll show you my marketing plan that creates a minimum of $300 daily for relatively new people and $1,000 days for serious professionals. P.S. By the way, be sure to join over 15,838 other Freedom & Liberty enthusiasts who receive our Simple Freedom eNewsletter and never miss another invitation to our free educational online events, videos and podcasts. Click here to review it now.